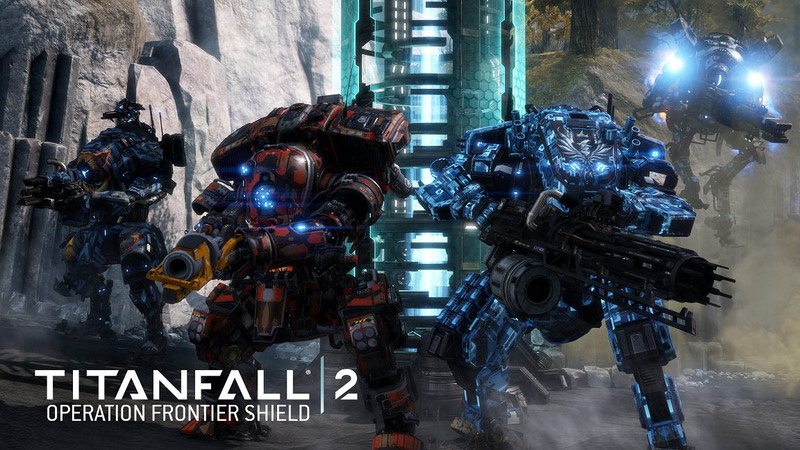 There's another free update coming to Titanfall 2 next week, and it's adding the game's co-op mode. Killing enemies rewards you with cash money, which you can then spend on tools to enhance your chances of survival. Batteries, Arc Traps, and Sentries can help you take out enemies, assuming you can afford them. You'll also earn Aegis Ranks, which are a new progression system that will unlock updates for Frontier Defense. 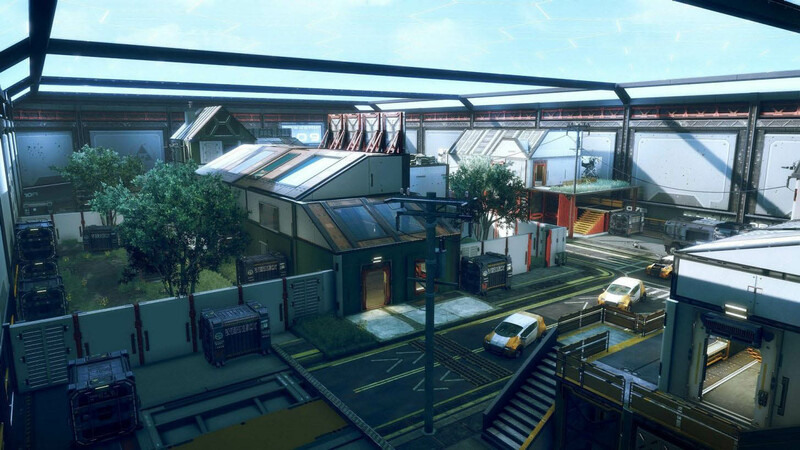 You'll be able to play the new mode on five maps - Blackwater Canal, Forwardbase Kodai, Homestead, Rise, and War Games. You will find new enemies to fight, and each map will offer three difficulty levels. The update also includes two new maps - the aforementioned Rise and Township. Also packed in is some new content that you'll have to purchase, namely Elite Warpaints for weapons and Titans, some of which also provide XP Boosts. 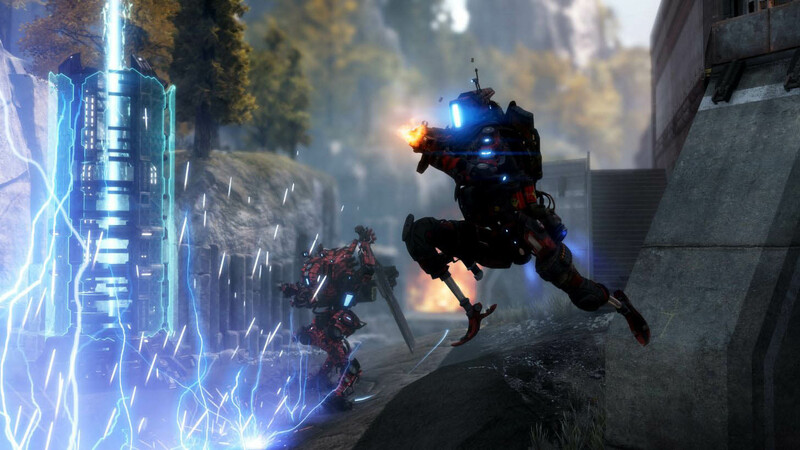 If you'd like to give Titanfall 2 a try, Respawn is holding another free trial on PC, PS4, and Xbox One next weekend, July 28 through July 30. The Operation Frontier Defense update drops on July 25. 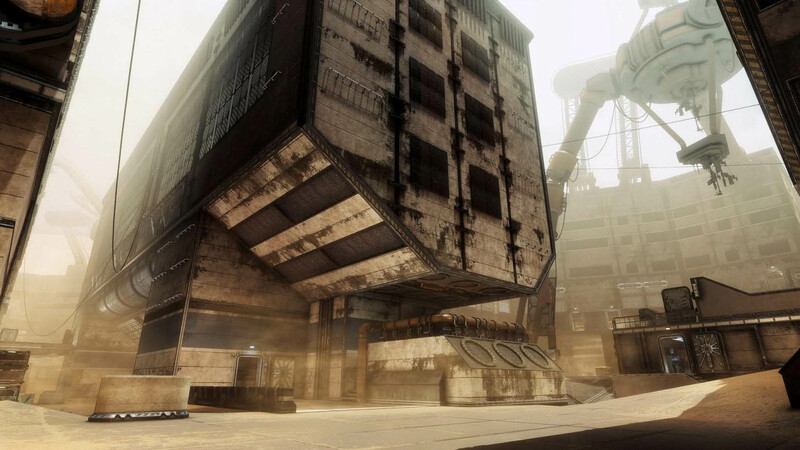 You can find more information over on the official Titanfall 2 blog. Neat. I was hoping they'd start adding PvE modes. Not surprised the first one was porting over Frontier Defense from the first Titanfall. Now, can we maybe get some other challenge modes that include objectives and/or story elements? Perhaps some sort of progression? Can we maybe get some bots so we can do offline or LAN matches with fewer than 12 players? I logged a lot of hours playing the first game online. Was even on a tourney team for a bit. But nowadays I rarely have enough time to play the new one online with any regularity, let alone enough to power through the unlocks or, quite often, finish even a single match. Being able to play against bots, on-or-offline, would be fantastic. It's worth mention that Titanfall 2 is also 50% off on Origin at the moment. Also, they're releasing an Ultimate Edition, which comes with the game, presumably all the previous major updates included, and some paid DLC camo patterns/banners and the Prime Skins/Terminations for the Ion and Scorch mechs.